Wondering what to get your pet this holiday season? Explore this holiday gift guide for some pet gift ideas. It is that time of year again when the giving spirit invades us all and credit card swiping becomes the number one activity. This year among the hustle and bustle of shopping for loved ones don't forget to include your furry family members on your gift giving list. From high-tech to totally adorable animal toys, these products have become all the rage. Indulge your finest furball in the latest trends of the season. MUSIC: PetAcoustics.com. Tailored for the sensory world of pets is music tuned for specific pet hearing sensitivities. Use it to calm pets during home alone time, thunderstorms, travel and training sessions. For $49.95 these compact units are specially tuned for Canine, Feline, Avine and Equine. Janet Marlow, composer, performer, researcher and founder is recognized internationally for her contribution of frequency-modified music. PET HEALTH: Whistle: The dog monitoring system that tracks your pet's health and activity. Everyone from celebs like Andy Cohen to Olympic athletes have been spotted with one and call it "completely addictive and fun to use every day." Available for $99.00, you can find Whistle Activity Monitor in-store and online via national retailers like Apple, Brookstone, PetSmart and at Whistle.com. The free mobile app can be downloaded in the App Store and Google Play with no additional fees or monthly subscriptions, making this one of the hottest gifts to give and to get this year. CASHMERE FASHION: The Elegant Hare: Luxurious handmade cashmere pet fashions. You can get the most stunning scarves and neck warmers for $60.00, just gorgeous and so soft and warm. theeleganthare.com Beautiful sweaters from $149 to $199. And for $200. Why not treat your pet to this luxury one of a kind handmade cashmere pet pillow.After all, Nothings says "I Love You' like cashmere! Your dog or cat will spend endless hours on this plush, soft pillow. This beautiful pillow is repurposed from the finest cashmere and made in the USA. HOME: CritterZone Air Purifier will restore air in any critter zone. Priced at $99.00 this powerful compact unit is filterless and virtually eliminates odors, allergens, dust and bacteria. Critterzoneusa.com. PET RANGE: PetSmart: A variety of fabulous gifts are available at PetSmart for under $15.00. My favorites are: Martha Stewart range of soft toys and collars, bow collar, and holiday stockings for $9.99. For a little more, PetSmart offer the Martha Stewart holiday inspired ceramic bowls and stunning Santa beds. The Bret Michaels range of Pets Rock Ugly Sweaters for $19.99 are cuter than cute and a Toy to match for $4.99.A variety of holiday focused attire to keep your pet looking absolutely fabulous, anything from cat capes to Santa hats, leg warmers and bowtie collars. Santa belt harness and plaid harness, both stylish enough for any holiday invitation or simply the daily walk. Be sure to look for the Happy Pawnukka and Shalom Tee for $9.99. PetSmart also have a rescue range where a portion of the proceeds goes to pet rescue. PET RANGE: Adopt and Shop:Check out the West Paw Ho Ho Hairball for $8.99 and Planet Dog Coal Toy, $11.99, for the naughty dogs, a lump of coal goes in their stockings! Feline Yogi Cat Yoga Mat for $24.99 offers something that can't be found on a human's yoga mat – a special kitty catnip ball to stimulate and inspire your cat. And a range of stunning sweaters and hoodies to keep your pooch warm on winter days. PET FASHION: Fabuleash.com. If you and your pet are into some serious bling and all things fun, fabulous and beautiful, then this site is a must-visit. Fabuleash – Fabulous selection of pet accessories! BOOK: Leashes and Lovers: Author Sheryl Matthys reveals in her book how your four-legged friend can lead you to better relationships with the human sin your life. Available for $14.99 on Amazon. HOLIDAY TREATS: Rachael Ray Nutrish: The Nutrishrange of tasty and healthy treats for you best friend. At $6.99 these make great stocking stuffers. Choose from delicious Soup Bones; there's no artificial flavors and no meat by-products — just a tender, meaty center inside and a great taste your dog will love to gnaw on. And Savory Jerky and Savory Bites, chock-full of the savory, real meaty goodness dogs love! PET FASHION: rockstarpuppyboutique.com. How cool is your pet? From dog helmets to motorcycle dog carriers, house, tags, clothes and accessories, this site is pretty cool. Well worth a look! HOLIDAY TREATS: Old Mother Hubbard: Gourmet Goodies, choose from holiday favorites: Soft Bakes, applesauce and oatmeal. Fruitins, baked with honey, oatmeal and blueberries. Crispers, baked with cheddar, chicken and rosemary. And Jingle Jangle P-Nuttier bakes with real peanut butter. Natural ingredients, no artificial flavors or preservatives. MONTHLY SUBSCRIPTION: Bark Box: Bark Box is a monthly gift service for your dog sent to your home. What a great idea, what better way to spoil your pooch with treats and toys and prices start as low as $19 a month for a small bark box and come ready to gift. Not only that, but Barkbox.com gives back to local rescues and shelters! PET FASHION: Ralph Lauren. Ralph Lauren's classic style comes to life at RalphLauren.com. A full line of doggie sweaters, classic tees, and parkas that range between 24.99 and 95.00, all stunning and featuring the Ralph Lauren logo. Watch how color and texture combine to keep your favorite fashionable pup warm and in style this holiday season. HOLIDAY TREATS: Wellness Pet Food: From super-food protein bars, soft crunchy mini-bites, wheat-free oven-baked biscuits, meats, fruits, veges, grain free, you name it there is something for every pet in the wellness range. What's the Wellness difference – Wellness recipes help pets get the most out of life. HOLIDAY TREATS: BlueBuffalo.com: Have a fabulous Santa Snack pack of crunchy dog biscuits, perfect for your pooches stocking. The True Blue Promise – only the finest natural ingredients. 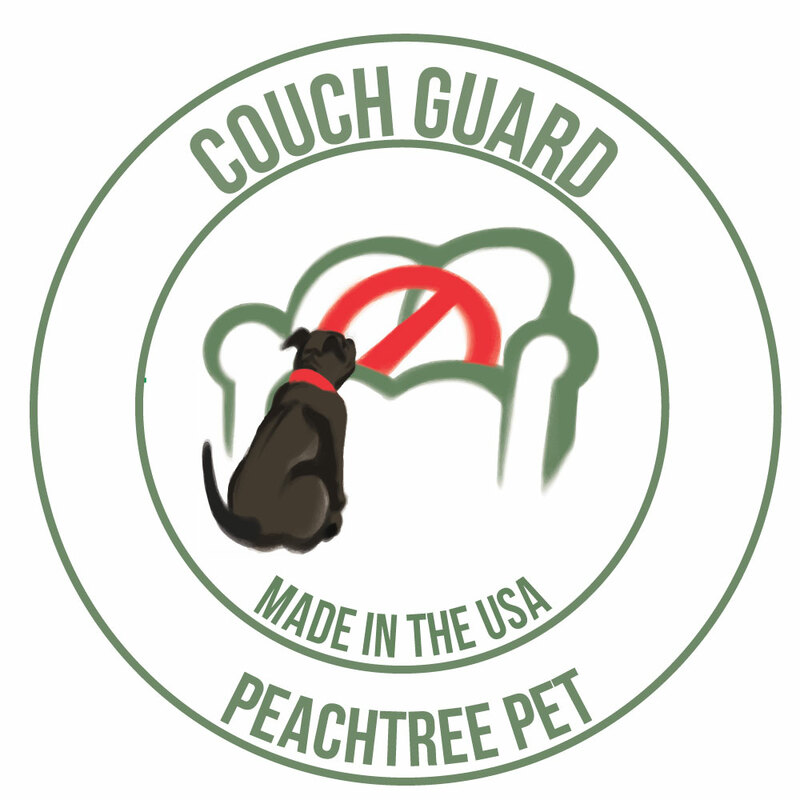 LUXURY DOG BEDS: Duroque.com. The Duroque experience, a place where you will be mesmerized by the relevancy, luxury, detail, and trendiest customized modern Dog furniture!